With state-of-the-art technologies and facilities, strict good quality regulate, reasonable cost, exceptional assistance and close co-operation with prospects, we're devoted to supplying the top benefit for Metal Roof Panel Machine , Metal Wave Roof Panel Machine , Metal Panel Machine , We welcome new and previous customers from all walks of lifetime to speak to us for foreseeable future organization relationships and obtain mutual achievements! 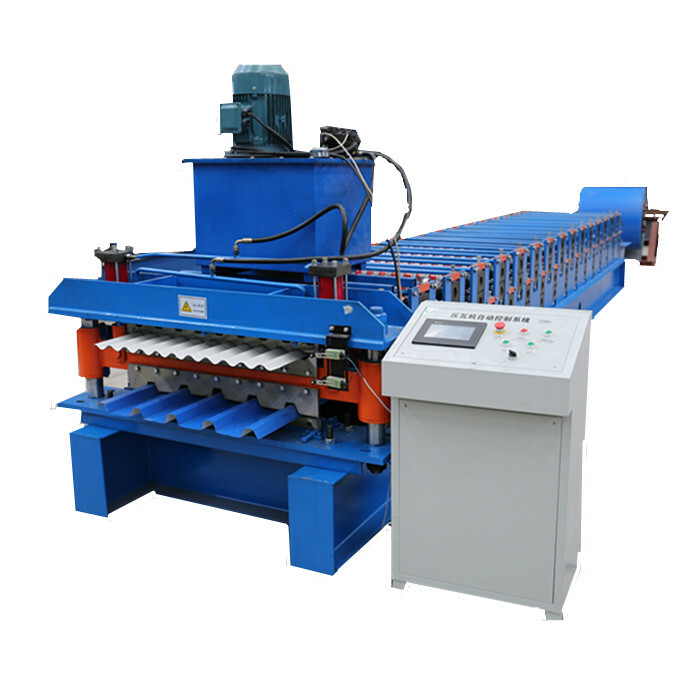 Our goods are broadly recognized and reliable by users and can meet consistently switching financial and social demands of Metal Roof Panel Machine , Metal Wave Roof Panel Machine , Metal Panel Machine , Our technical expertise customer-friendly service and specialized goods make us/company name the first choice of customers and vendors. We're looking for your inquiry. Let's set up the cooperation right now!